A French address can be a real asset for your company ! A French address can be used with your customers and your suppliers. It will be displayed on your website. 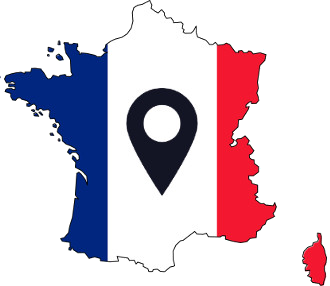 If you want to incorporate a company in France, a registered address is also mandatory. 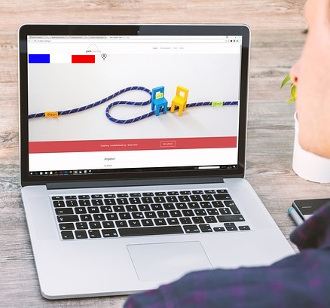 Displaying a French address on your website indicates your proximity to current and potential customers. You can also link this address to a French telephone number. 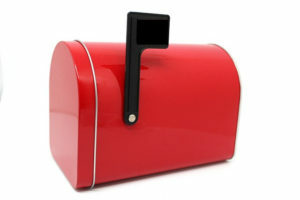 The address can also appear on your flyers, business cards and various brochures. This will be a simple professional address referred to as « liaison office », which can be used for commercial purposes and market testing but is not declared to the French government. This type of simple address does not allow you to issue French invoices. An address for product returns is indispensable if you are in an e-commerce business. 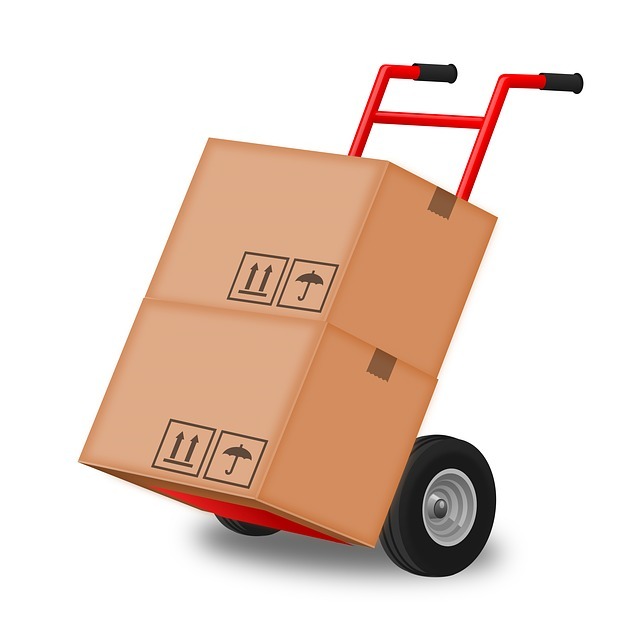 Your customers need a warehouse address in France to return unsatisfactory merchandise, as they don’t appreciate having to return their purchases to some place outside of the country. Free edition of delivery notices for returns is another option to consider as it provides a definite competitive advantage. Having an address associated with an office and meeting room allows you to receive customers and suppliers. An address obviously allows reception of all types of mail, such as for marketing operations, product tests, coupon mailings, etc. Any entity in France registered as a company must have an address. When setting up a French company, the declaration of the company address is a formal requirement. A company can be set up at a distance using a service providing help with formalities. Having a French legal structure allows the issuing of invoices at the company address in France. A domiciliation center can host your company address. In France, the activity of domiciliation centers is subject to specific jurisdiction in the official texts (latest decree to date: 2009-1695 dated 30 December 2009). 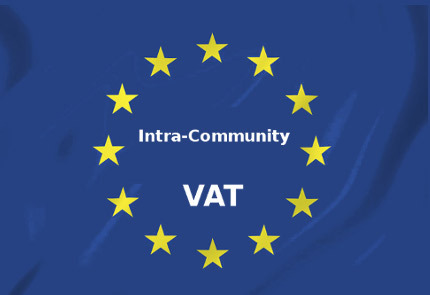 It is possible (and sometimes mandatory) to obtain a French VAT registration number if you represent a European or an overseas company.